The definition describes it as "a person or thing regarded as a perfect example of a particular quality". It's the epitome, archetype, the ideal. To name a 6-track EP such a word is bold, but Szjerdene has never been one to play it safe, nor weave falsehoods about how she conducts business when she puts pen to paper, voice to track. Ever since her 2013 The Patchwork EP, I have been a fan of Szjerdene and how she applies a trance-like quality to her work. To call her sound R&B is really a basic definition --- that is unless your focus is on the intense moody blues of her velveteen vocals --- but her music has a trance-like quality, an iciness that detracts from the genre's buoyant beats. Her take is a dark electronica waltz that feels more Bjork than Beyonce. 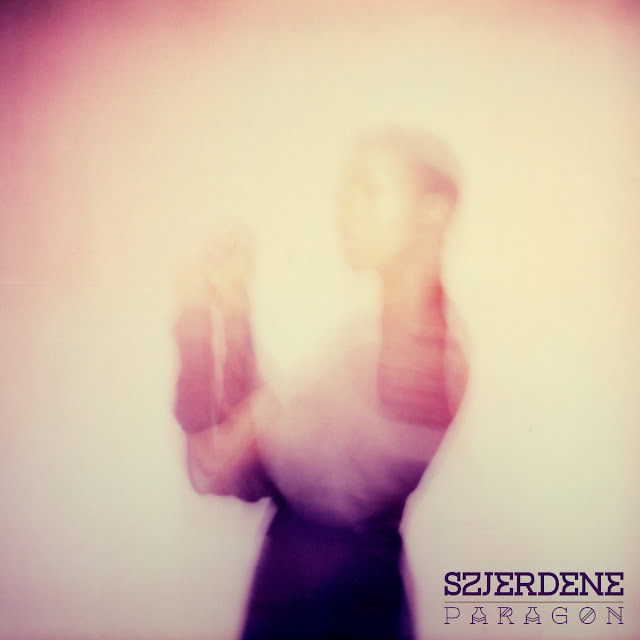 The liquid inkiness of Paragon furthers Szjerdene's Gothic narrative with even deeper reflection on her consistent themes of love, loss, and self-discovery. Featuring the producing faculty of Quays, Glen Nicholls, Lapalux, Szjedene's Paragon brims with skill, leading with the beautiful vulnerability of "Are You Here", and continuing into further, plunging into the shadowy poetic pools of "Closure" and "Glass Age". An EP to chill the spine as well as stimulate the mind.